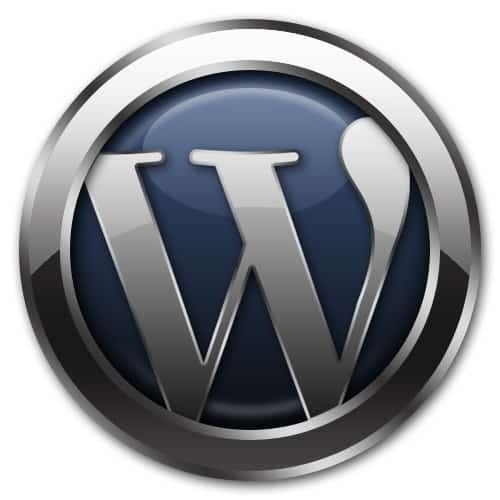 I am big time WordPress Enthusiast. The GPL announcement just came in front, read here. So now commercial GPL themes are official. I already decided to go with this. My company ARCom will work by GPL and we will convert all of our work in GPL pretty soon. Some Work might be under Commercial GPL too. But issue comes with plugins development. As My Buddy Matt or WordPress said nothing about commercial Plugins. Yes, plugins needs to be treated same as Themes, though me & my company mainly working on themes, but we did lots of work on Plugins and functionality. Most of the commercial Plugins are very complex. Themes are just the look, the front end. Plugins is the module that create various lovely functionality. We create those functionality with Plugin. Matt understands all of it. We all love him. His understanding in finance is different, like the idea of enterprise Akismet. He love it in that way. Give everything free, if somebody need extended he could hire a developer or hire the creator. That's why all GPL. Finally archived this. Now I have over 1000 Followers. In last month (June, 2009) I had like 20-30 Followers might be. Then I start getting serious about Twitter. I was looking at Bill Crosby's Twitter Traffic Machine. Then i visited Bill Crosby's Blog, Then i noticed a wordpress plugin he used. Its name is Social Profilr. Its a cool Plugin for now-a-days. I started using it instantly in my this blog, then i find out few bug. No#1 is Technorati thing was not working. It was taking to a wrong page. Here is Fix For It. Memex is great WordPress Premium Theme with Very Low price. It Costs only $35 USD, this is fairly low considering its quality and functionality. Google AdSense – WTF !!! is it now insane? Are Google gone crazy or cheating with us? 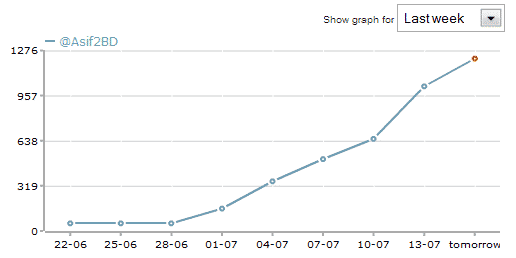 One of My new site gets like 196000 Impression on its channel in this month and it generate only $1.94 USD. We all know adsense actually reduce its eCPM Rediculously. Bt that much? and My site have very nice ad placing only problem amoung then there is text link ads so i thing if it got clikx even then they dont earn money as user need to cross abt 1 more page to get actual advertise linkx. Its too weird, Previously i earned like $130-$300 usd per month for like 3500 UV per day now i dont see even $50 USD for like 12000 UV per day. Actually Niche is not matter. I am webmaster i have over 125 website in all most verious niche. Its just one site stat. total revenue generation are droped like 10 times in adsense actually. I think they giv us adwords voucher $50 for free thats why they also cutting our profit. Its SuckX. Whats we should do? me also moving much in CPM like adbrite also even good then it, and other High paying CPM i dont believe them much. 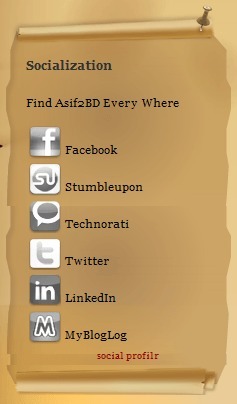 I was very much astonished when i see my Asif2BD.info got 9th position for “paypal vcc”. i tried to find out how to track this in smart way. then find out this site. Its really cool. using it i first find out google and yahoo rank quite differently. Last night submitted to search engine. But i understand it will took a while to index it and be available to be search in google, yahoo. SO here i step to make sitemap and speedUp processing. Then verify account by uploading a simple html file. Make ur own sitemap witin few min. Upload it to server, on public_html or highest level where main file hosted. Show it via google webmaster option. Actually for mine it got verified within 10 min. Bt as our that free online tools will allow only 500 URL so u cant include more in index. Yet i am not sure google bot how works. Bt i thing without sitemap rest links will also get crawled. BTW i hav another awesome tools by which i could make full sitemap. i needed it as i am abt to index xxxK link in index. Yet google bot intered into my site abt 25 times. Now its 5:30 AM abt. SO lets see what happens. How long it takes. Just find out that sort of tools for yahoo also. U could check search engine, indexing. if u need to check in yahoo then use this. Last Night I finished my new project www.nnn0.com. Actually its an attemp to make such big network in those niche. As its actually a practical test so i make it a bit customized. But after the site start running it seems very good to me. I am really impressed. though my plan is to do all marketing bt i started it at 4AM. Here is i am sharing easy marketing like Site submission. And all r free.